Taiwanese pianist Ching-Yi Lin has been awarded numerous prizes in competitions, including the Asia Piano Competition in Kuala Lumpur, the 1st Taipei Taiwan International Piano Competition, and the Taipei City Piano Competition. In 2013, Ching-Yi appeared as a soloist performing Schumann Piano Concerto with the Soochow Symphony Orchestra as the winner of the concerto competition. He was also selected as a winner by the Taiwan Chapter Society of Peabody Alumni in 2016. Ching-Yi has been featured in various venues as a soloist, including Brodbeck Music Hall of Hood College, National Recital Hall (Taipei, Taiwan), KHS Hall (Taipei, Taiwan), and Cultural Affairs Department of Yunlin County (Yunlin, Taiwan). Born in Yunlin, Taiwan, Ching-Yi began his piano studies when he was eight years old. He received his Bachelor of Music degree at Soochow University in Taiwan. 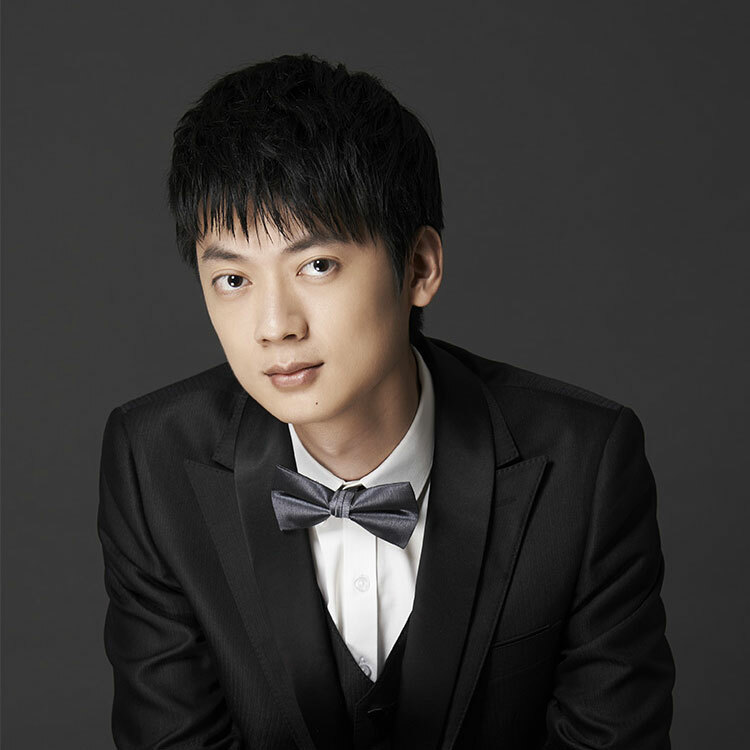 Ching-Yi is currently pursuing his Master of Music degree and is also a candidate of Doctoral of Musical Arts at the Peabody Conservatory under the tutelage of Alexander Shtarkman.